Here are some ideas of extremely useful computer software that you can test out over your Christmas break. I make use of each of these every single day and expect you’ll find them useful as well. FamilyShield blocks adult websites across your Internet connection. Just turn it on and go. The filter is always up-to-date, adding new sites 24/7. 1Password can create strong, unique passwords for you, remember them, and restore them, all directly in your web browser. 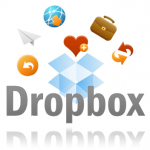 It can use Dropbox (below) to sync passwords across multiple computers, smart phones, and the web. 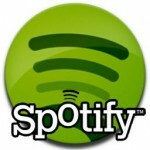 Spotify is an online digital music service that gives you access to millions of songs. Secure cloud backup for your personal files and features like continuous, minute-by-minute remote backup. Remote control of your desktop so you can open files, check your email, run programs and stay productive.